Belize Ecological Adventures - "Our Belize Vacation"
This trip leaves the Ambergris Caye at 7:00 a.m. You will be transported to Belize City via water taxi or air, your choice with a price difference. 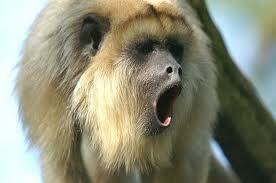 You will then make your way to a private van that will take you to the Sibun Cave Branch. Belize Zoo and Tropical Education Center: was started in 1983, as a last ditch effort to protect a home for a collection of wild animals which had been used in making documentary films about tropical forests. Shortly after the backyard "zoo" began, it was quickly realized that its Belizean visitors were unfamiliar with the different species of wildlife which shared their country. 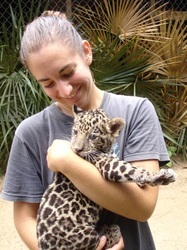 This very aspect formented the commitment to develop the little zoo into a dynamic wildlife education center. 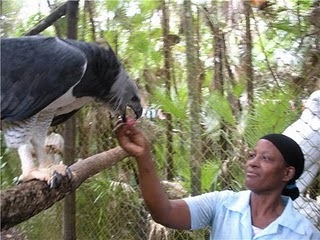 Today, the Belize Zoo and Tropical Education Center is settled upon 29 acres of tropical savanna and exhibits over 125 animals, or sent to the Belize Zoo as gifts from other zoological institutions. A visit to the zoo is the best way to get an introduction to the animals of Belize, and to understand why it is important to protect the habitats that sustain them. 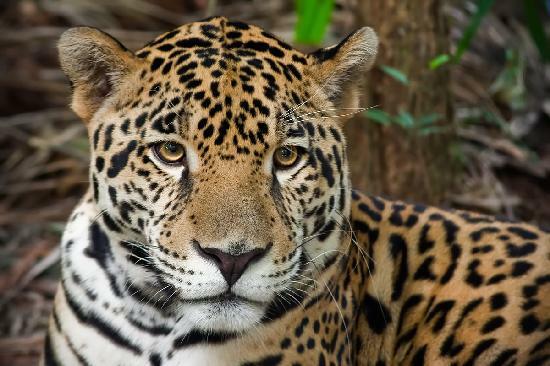 The Belize Zoo and Tropical Education Center believes that by bringing the people of Belize closer to the animals which are their natural heritage, they will fee proud of these special resources, and want to protect them for future generations. 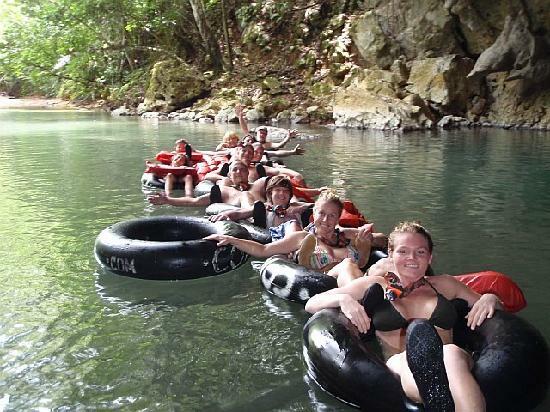 CAVE TUBING: You will begin your journey by arriving in Belize City. 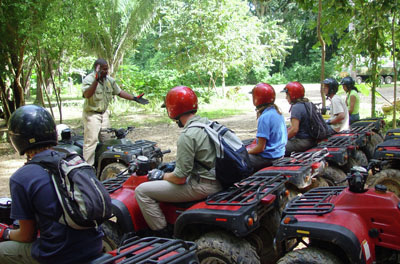 There you will board a private air conditioned van, which will transport you to an unforgettable adventure into the dense Belizean rainforest jungle of the Sibun Cave Branch area. 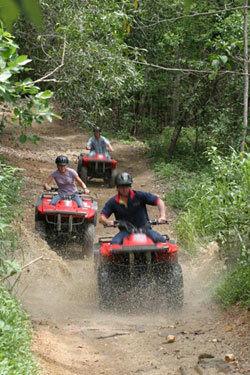 You will travel the Western Highway en route to the Cave Branch area, where you will begin your cave tubing journey. 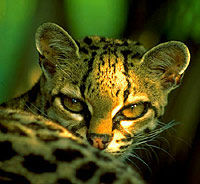 When we reach the site, we will take a short walk through the jungle that will bring us to the entrance of the cave system. 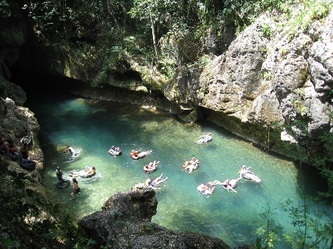 Here you will climb down an embankment, get into the water and float in your tube down the river through a 2 cave system, seeing magnificent rock formations. 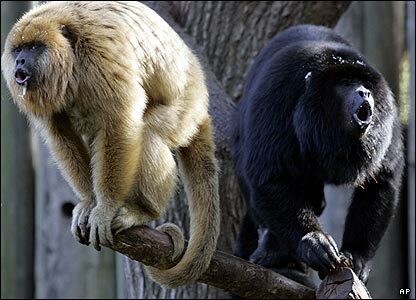 After a brief lunch, you begin the Belize Zoo adventure portion of your day tour. 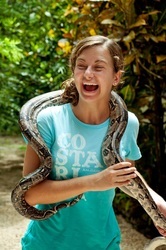 INCLUDED: Breakfast, lunch, park fees, all rental equipment, transportation, private van, private guide. Alcoholic beverages are not included. 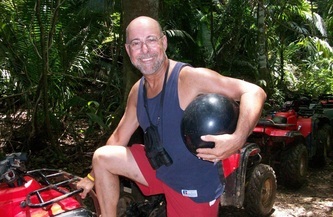 WHAT TO BRING: NO OPEN TOED OR LOSE SANDALS, you risk losing them either in the water. For cave tubing we recommend aqua or swim shoes. 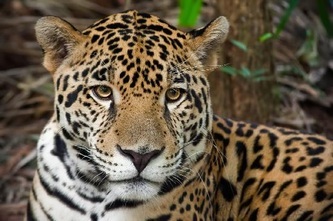 For the Belize Zoo we recommend comfortable walking shoes (preferably tennis or hiking shoes), sunscreen, insect repellent, hat, camera, bathing suit, towel, dry change of clothes, pocket money for tipping your guide (we recommend 15%). 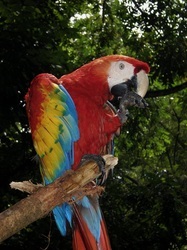 DEPARTURE TIME & LOCATION: Leaves the dock at 8:00 a.m. and returns around 4:00-4:30 p.m. 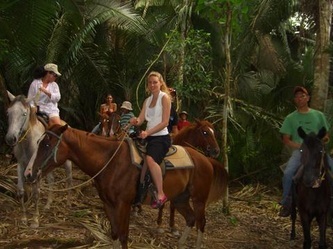 This horse back riding adventure take you from our jungle lodge through jungle trails, rivers, we trek through tree plantations on an adventure you will never forget! 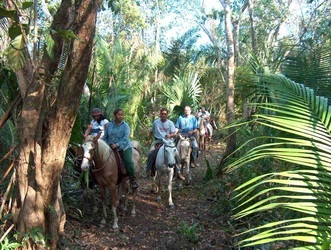 A mix of half day trail rides and full day rides exploring the caves and waterfalls by horseback. 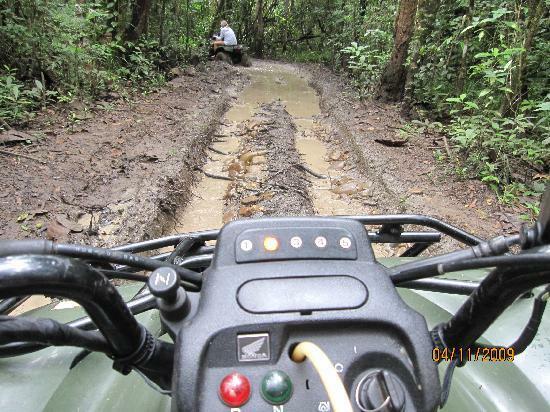 Miles of jungle and riverside trails await you. The largest herd of horses in Belize (130 horses & counting) and 20 years plus experience in running equestrian vacations make our venture the ideal location. 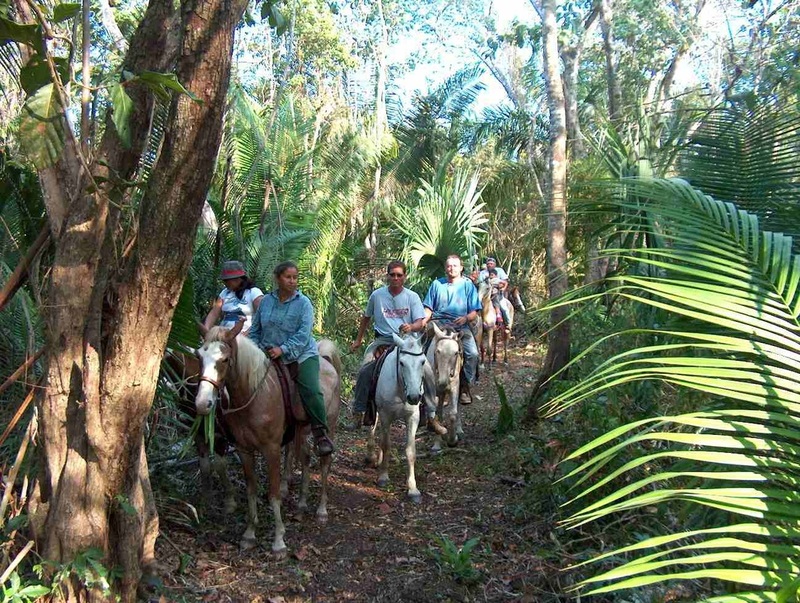 Discover the treasures of the Mayan civilization in the depth of our Central American Rain forest and become one with nature and let history come alive in the sacred world of the Maya. WHAT TO BRING: NO OPEN TOED OR LOSE SANDALS, you risk losing them either in the water. 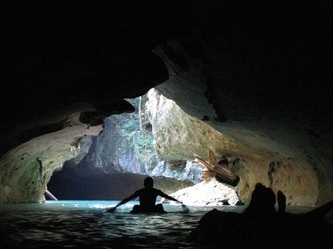 For cave tubing we recommend aqua or swim shoes. 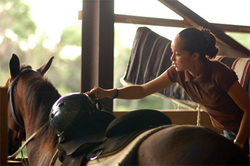 For horseback riding we recommend comfortable walking shoes (preferably tennis or hiking shoes), sunscreen, insect repellent, hat, camera, bathing suit, towel, dry change of clothes, pocket money for tipping your guide (we recommend 15%). 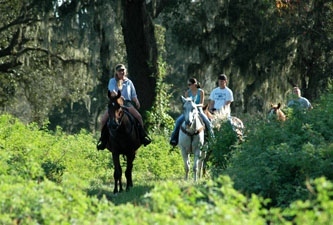 DEPARTURE TIME & LOCATION: Leaves the dock at 7:00 a.m. and returns around 4:00-5:30 p.m. The ruins are about 30 minutes from Belize City and because the side is less than 10 miles from the sea, Altun Ha was probably more important for trading and agriculture, rather than a ceremonial center. The temple of the Sun God was named for this sites focus of worship, the Sun. The most remarkable artifact excavated at the site is a spectacularly carved jade replica of the head of Kinich Aha, the Sun God. 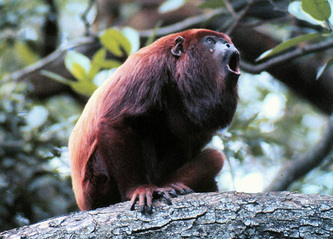 The jade was mined in Guatemala and other artifacts found at the site emanate from as far away as ruins near Mexico City. Altun Ha was occupied from 350 BC to about 95 AD. 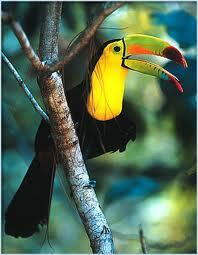 There's also great birding at the ruins. 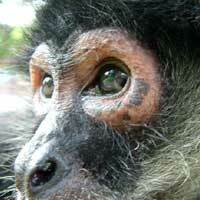 The community Baboon Sanctuary, near Bermudian Landing is located just 43 km (27 miles) from Belize City. 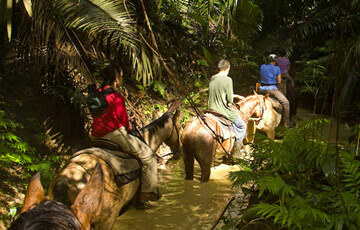 This sanctuary is located along a 33 km (20 mile) length of the Belize River. The Community Baboon Sanctuary is a cooperative venture of private landowners (many of whom are subsistence farmers), conservationists and their organizations, and biological researchers. 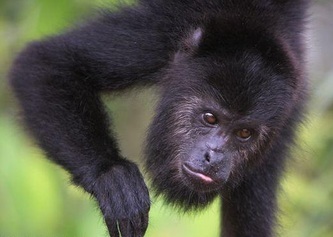 Their common aim is by attracting and charging small fees to environmentally aware visitors to preserve extensive forest habitat for a large population of wild primates (the so-called "baboons" actually Black Howler Monkeys) and coincidentally for all the other wild animals and plants that inhabit the region. 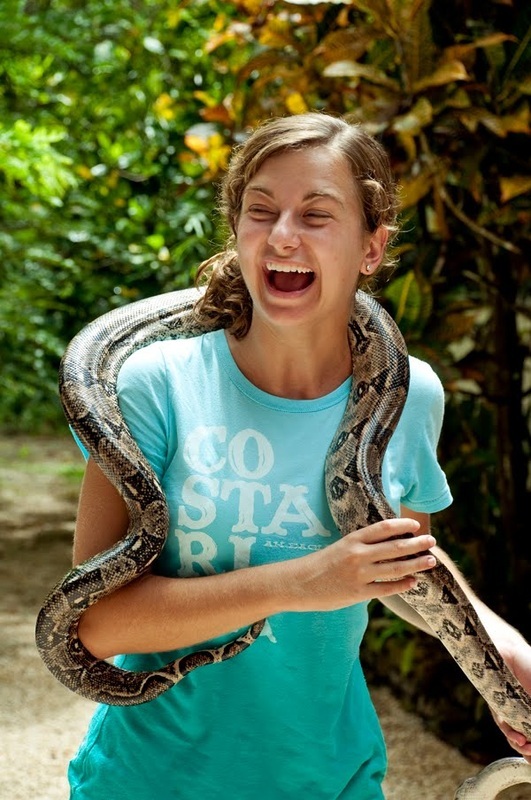 WHAT TO BRING: For the walking around, we recommend comfortable walking shoes (preferably tennis or hiking shoes), sunscreen, insect repellent, hat, camera, pocket money for tipping your guide (we recommend 15%). 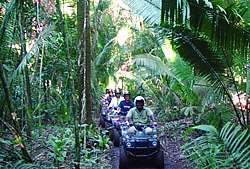 DEPARTURE TIME & LOCATION: Leaves the dock at 7:00 a.m. and returns around 4:00-4:30 p.m.
ATV Jungle rain forest tour. This tour is for the real adrenaline junkie. Just imagine yourself exploring Belize's exotic rain forest on the saddle of a Honda ATV (All Terrain Vehicle or Quad Bike!) 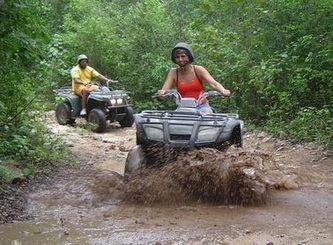 Feel the water splash against your face, as you race through designated dirt rain forest trails in the jungle. 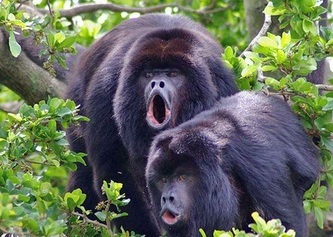 You will not only fall in love with this tour, but will be asking when you can go again! WHAT TO BRING: NO OPEN TOED OR LOSE SANDALS, you risk losing them either while on your ATV. 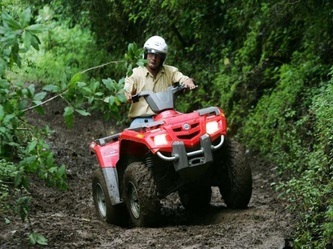 For ATV riding, we recommend comfortable walking shoes (preferably tennis or hiking shoes), sunscreen, insect repellent, hat, camera, a dry change of clothes, pocket money for tipping your guide (we recommend 15%).